Home » Got2Lindy Blog » Why Swing Dance? all, it’s an activity you can begin at any age and enjoy for the rest of your life. 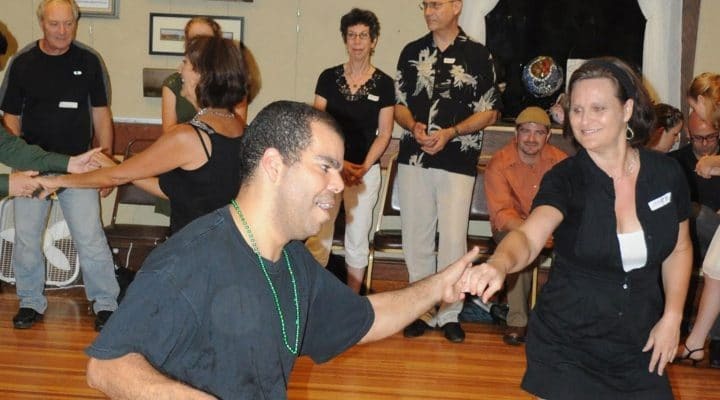 at a swing dance is on dancing and having fun rather than on “picking up” others. by side at a movie theatre when you can swing dance with your honey? Medicine, 2003) Click here to read more about the anti-ageing effects of dancing. impossible to dance while thinking about your “To Do” list or personal issues. the community and interacting with people. 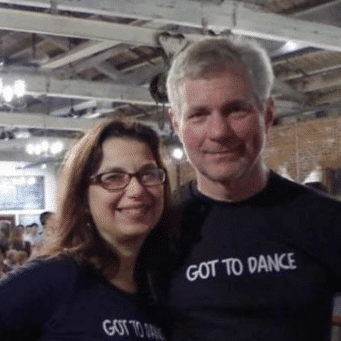 Hi there, we are Linda and Chester Freeman, professional swing dance instructors in the Mid-Hudson Valley. If you have a comment, please post it on our blog. If you are interested in hiring us, we teach dance all over the world. Please do Get in touch.